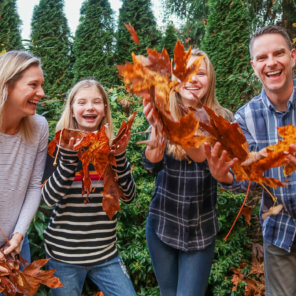 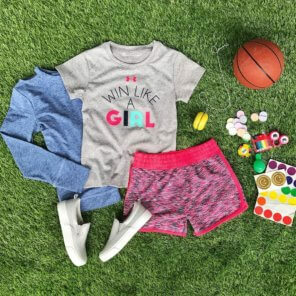 Whether your child is headed to school or the family’s gearing up for a big family vacation, here are the coolest and most comfortable kid’s outfits. 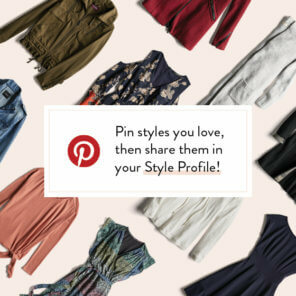 Looking for new clothing to add to their closet? 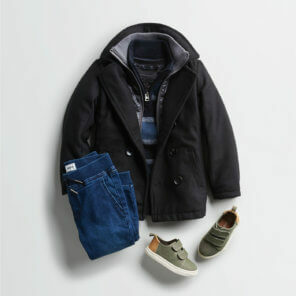 Sign-up for Stitch Fix to get clothing delivered to your door. 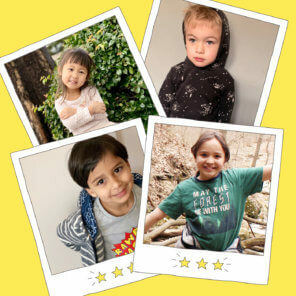 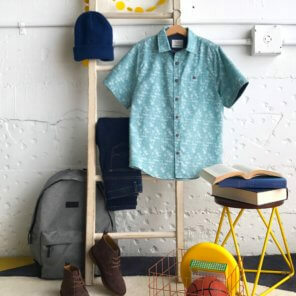 See the latest from Stitch Fix Kid's! 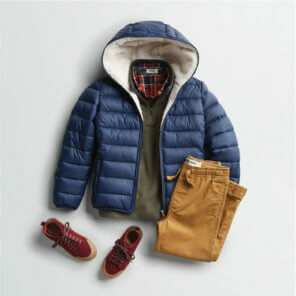 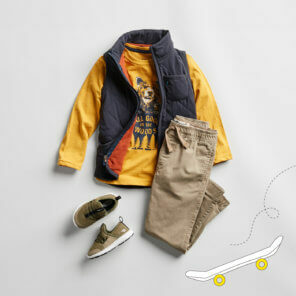 Browse the Latest Outfit Ideas for Your Child!